The MTA eases the transfer of credits for students who choose to begin their studies at a Michigan community college. Completion of the MTA requirements will satisfy Grace Christian University’s general education core requirements. Grace Christian University accepts a maximum of 60 transfer credits earned at a Michigan community college toward any of its baccalaureate degrees. The only exception to this policy is for those students wishing to pursue dual degrees offered in cooperation with our educational partners. 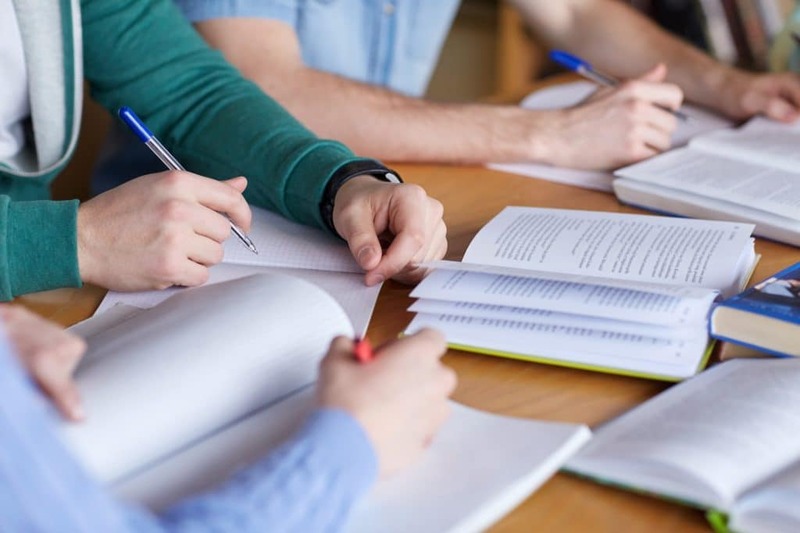 In order to facilitate this process and to ensure students receive the greatest benefit, it is important for transfer students to consider carefully which courses are needed while enrolled at a community college. Failure to do so may prolong the time required to complete these degrees. Contact the Registrar’s Office at Grace Christian University (616.538.0599) for further information about these requirements.